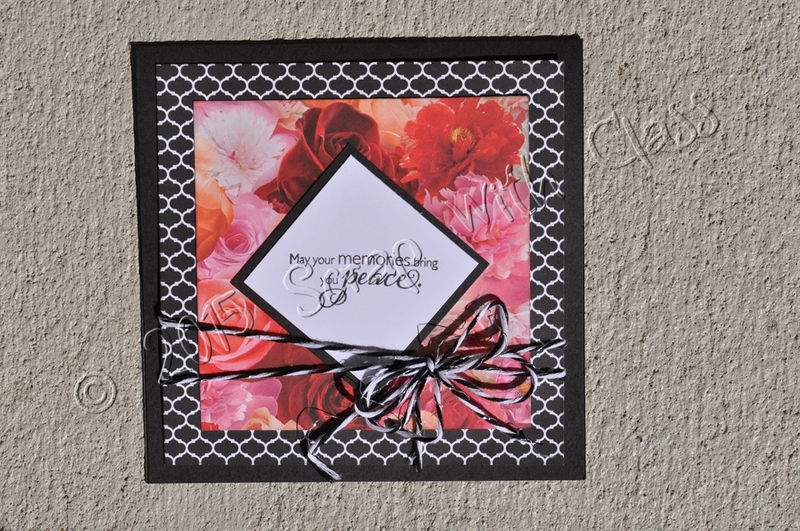 Here is a great card idea for all of you. 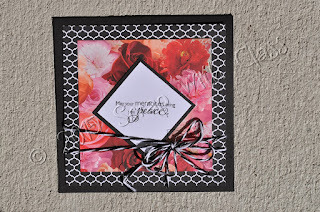 Create a basic card and add the sentiment later! 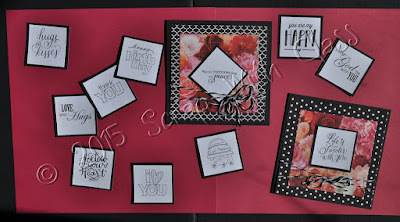 I used the new La Vie En Rose paper along with several of the mini M size stamp sets that are available for only $2.95. 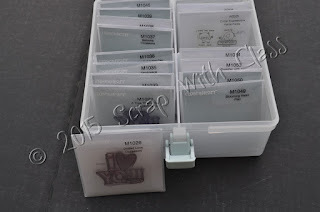 These stamps make a great addition to your card making supplies. Now my mini stamps don't fall over and don't get lost! 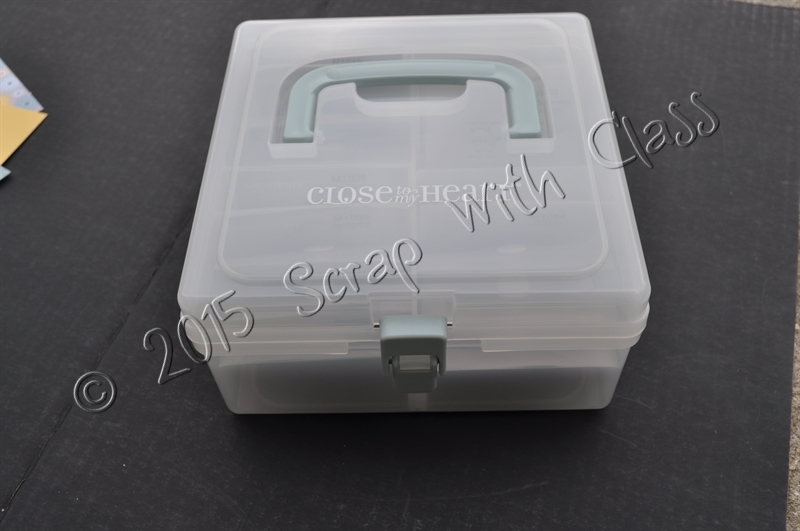 I am also using this storage box for other small items that used to get lost in my larger storage containers. 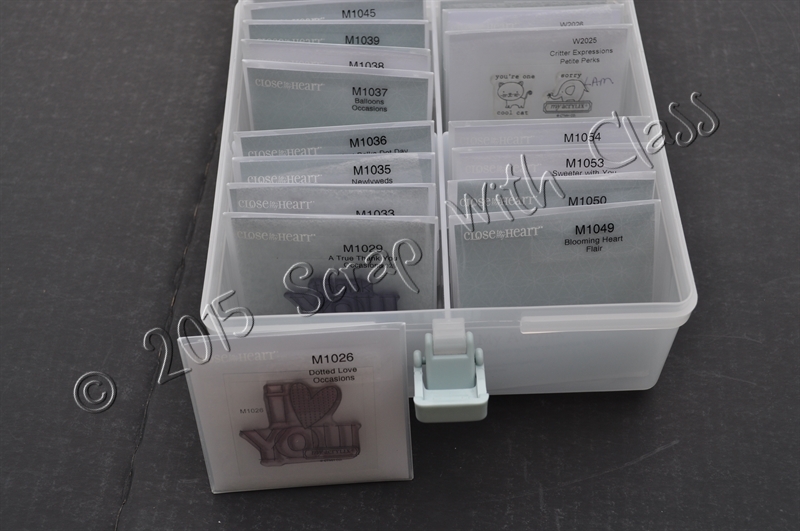 And speaking of mini stamp sets, CTMH has introduced state stamps for every state and Canadian province too. Each stamp set has the state image, the spelled out state name, and the state abbreviation. For only $2.95, I know I will be using several of these for my travel and family albums. 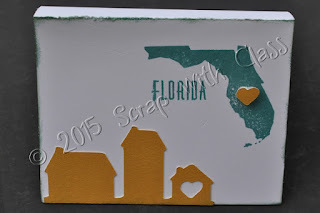 Click here to view all the different states.